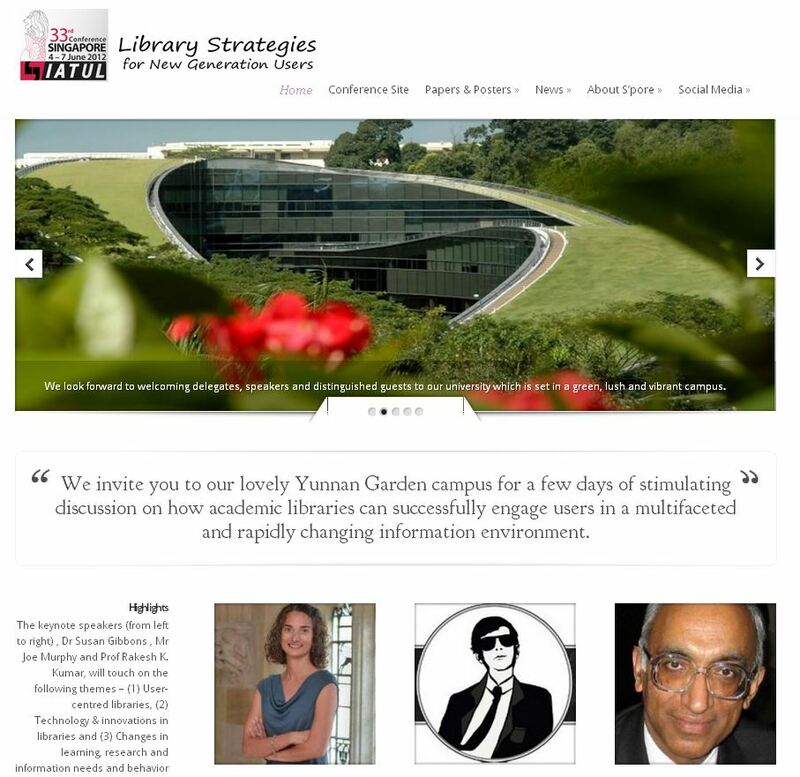 Founded in 1955, the IATUL (International Association of Scientific and Technological University Libraries) is an international forum for the exchange of ideas on library matters related to technological universities around the world. In 2012, IATUL organized its conference in Asia for the first time. 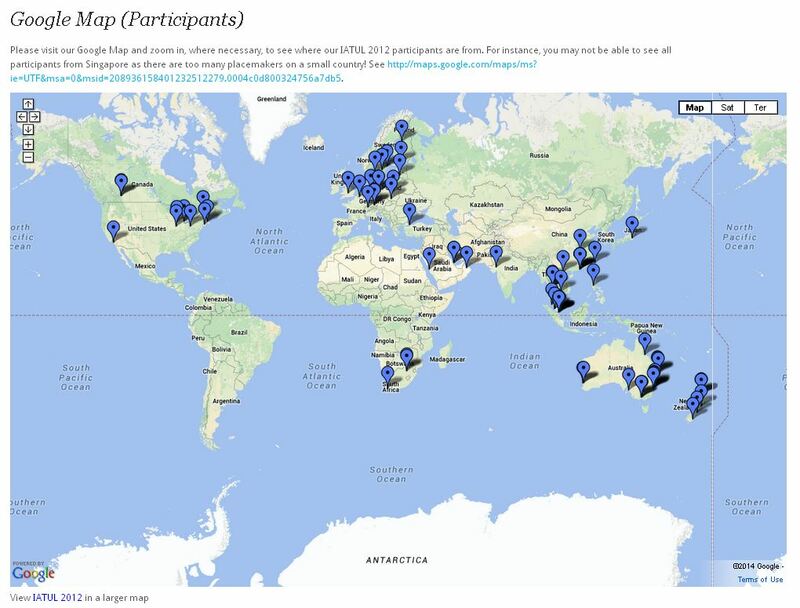 This indicates the increasing engagement of member libraries in this region. 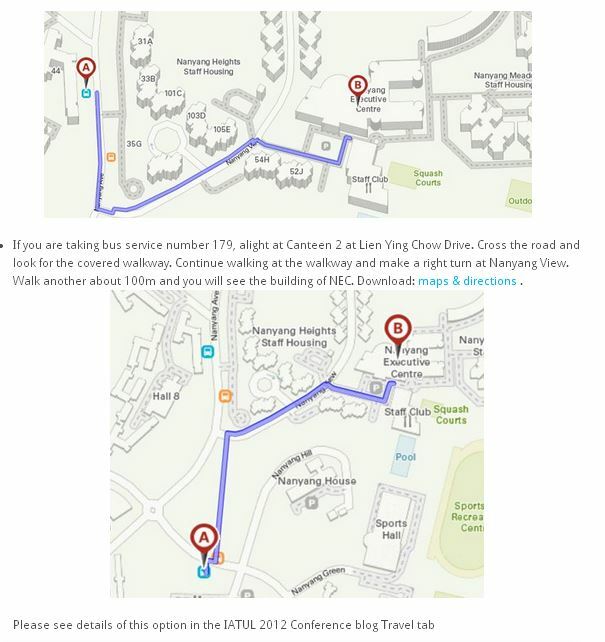 The conference was organised by the Nanyang Technological University Libraries in Singapore. Given that the theme of this conference is “Library strategies for new generation of users”, a great number of social media tools were employed to engage the users.